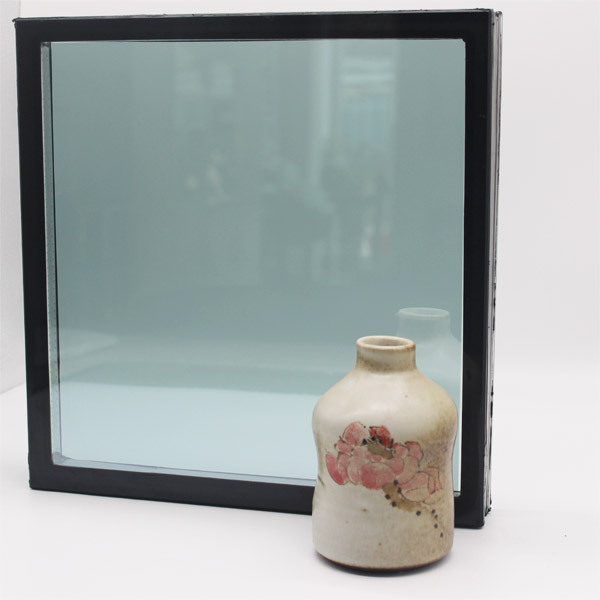 Insulated glass is a kind of double glazing. 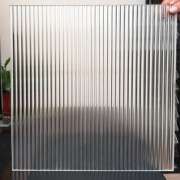 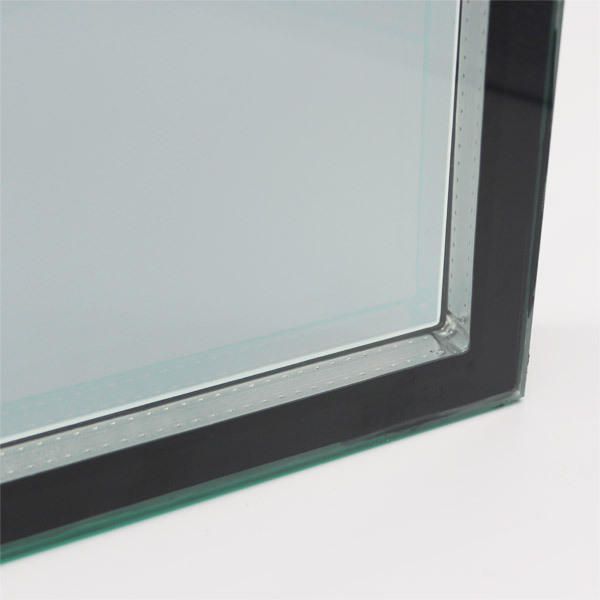 Basically it consists of two or three glass window panes separated by a vacuum or gas filled space to reduce heat transfer across a part of the building envelope. 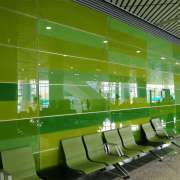 Also the benefits are including energy saving, resistance to extreme weather conditions and noise reduction etc. Recently, it commonly use for architecture window, door, facade etc. 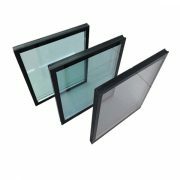 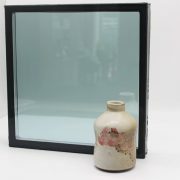 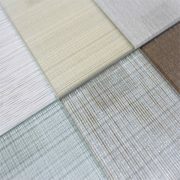 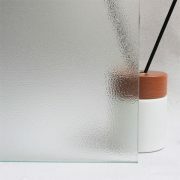 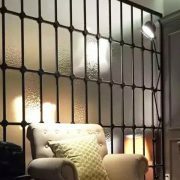 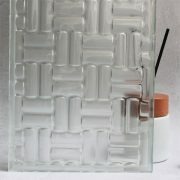 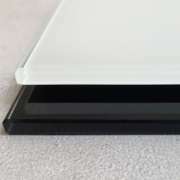 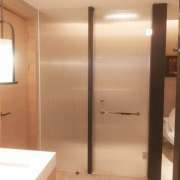 Except normal insulating glass, we also offers many items to enhance the appearance and performance of insulating glass. 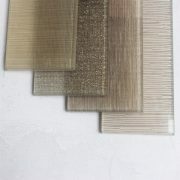 Such as silk screen, patterns, glass notches, holes, argon layer etc. Glass color: clear, ultra clear, green, blue, black, gray, etc.